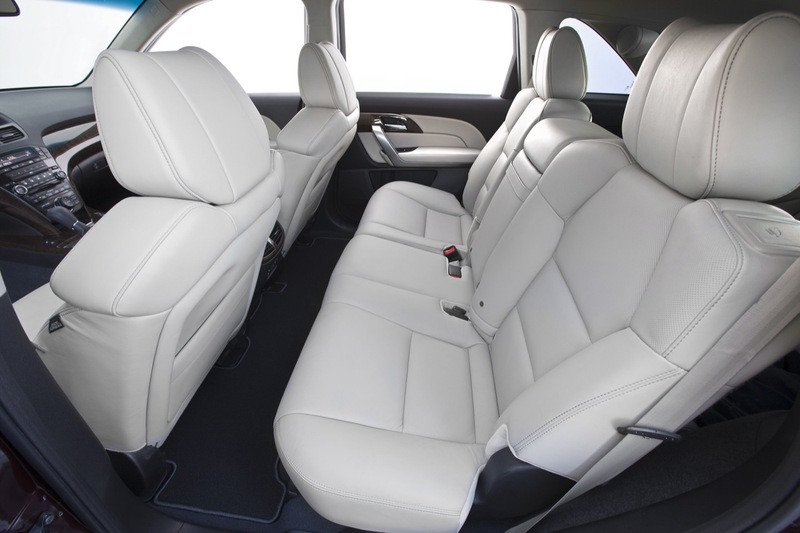 tThis SUV looks to be very luxury and at the same time very helpful because it is not small so it would not behave 100% like a SUV but at the same time I see that it has many advantages at the interior so that it will make the time while you’re driving a joy. 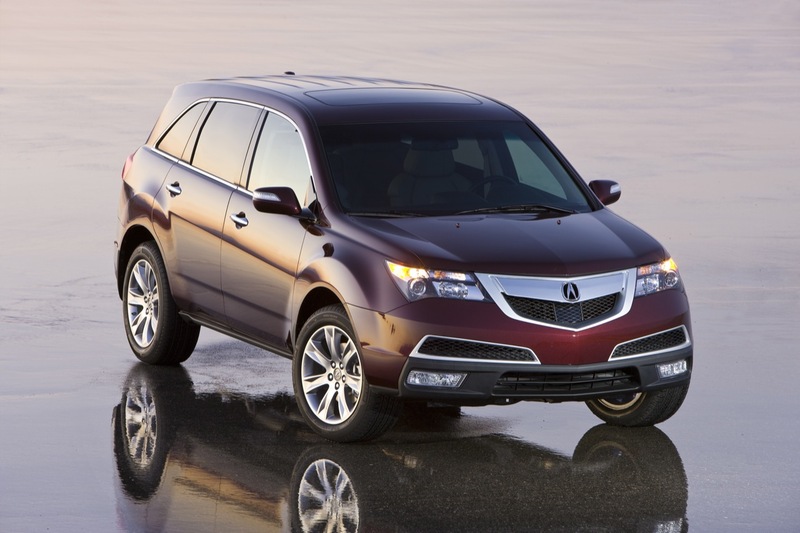 The prices for a 2010 Acura MDX are not too big but at the same time they are not too small, they are somewhere at the middle. 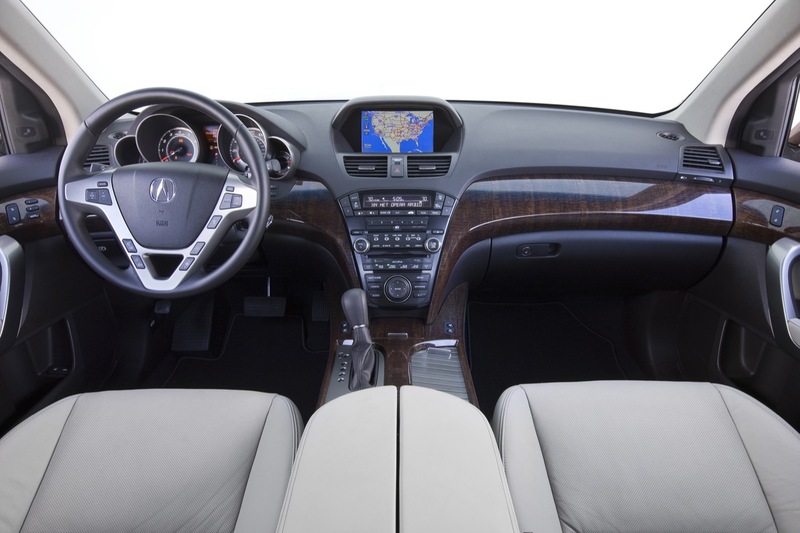 More exactly, the prices for a 2010 Acura MDX starts from $42,320 for the MDX Trim and it can go on until $53,755 for the MDX w/ Advance & Entertainment Packages Trim. 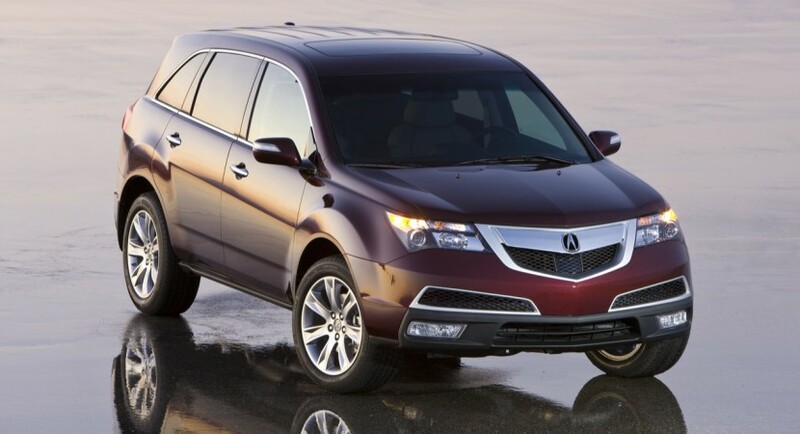 I think that the fans of Acura auto maker are very pleasured by this gorgeous SUV because even if I’m not a fan of this auto maker, I still like this SUV very much because it comes with many advantages. Mitsubishi Outlander Sport production to be moved to the U.S.